Claim Victory – Travel packages and Volunteering adventures. 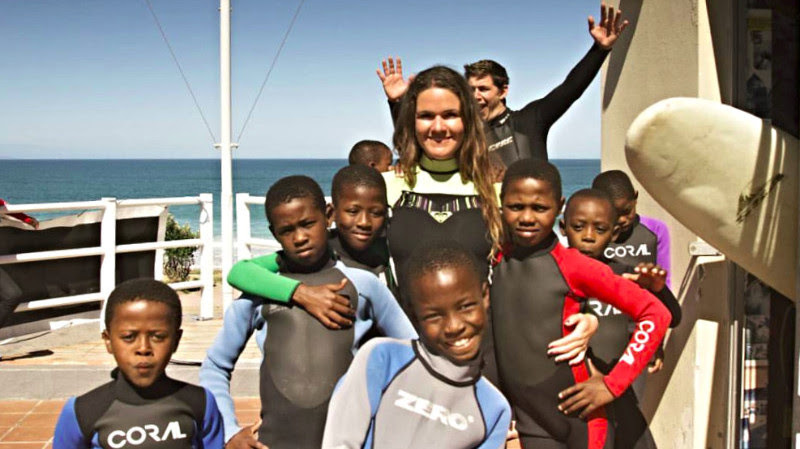 Book accommodation in Cape Town, Johannesburg and Windhoek! 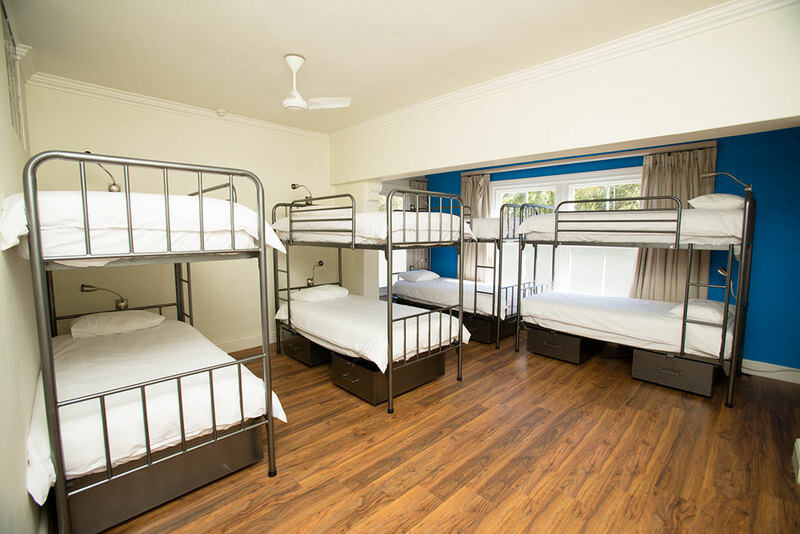 Dorm rooms or private, we got you covered! Great offers at even better prices! 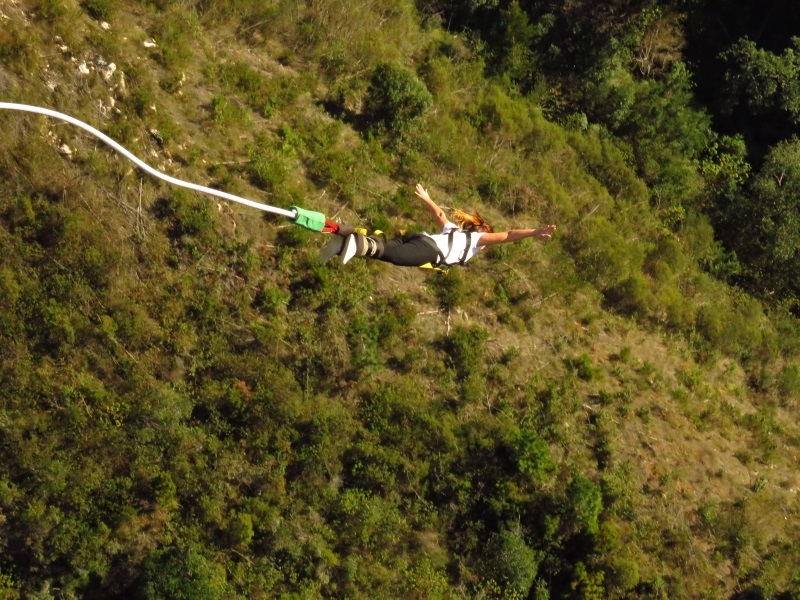 Are you an adrenaline junkie in Cape Town? Why don’t you book an adventure tour with us! 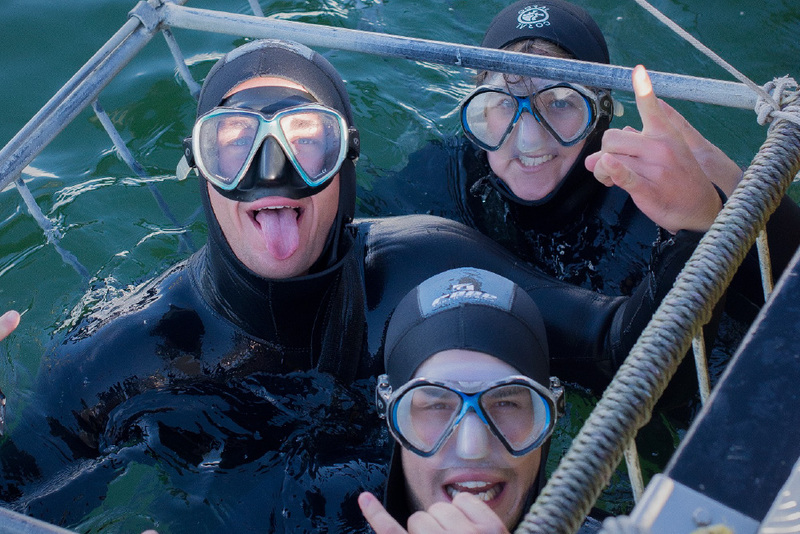 Wide range of possibilities including Shark cage diving, Sea Kayaking and many more! 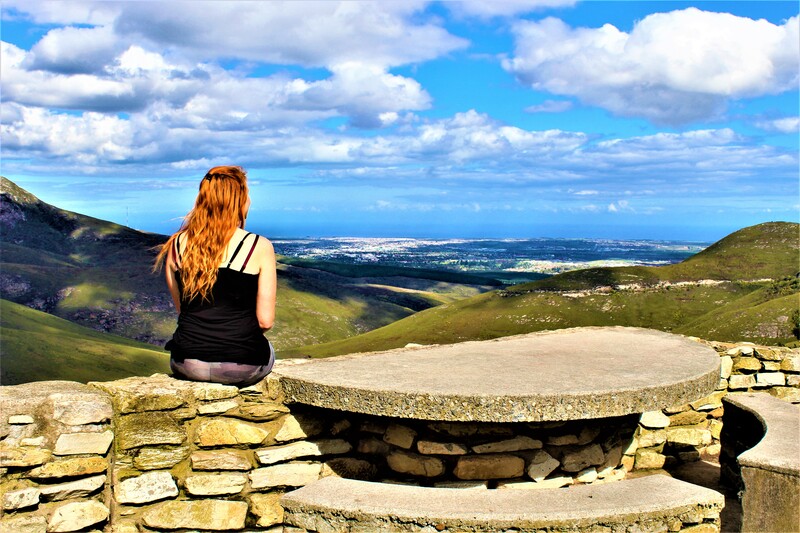 Cape Town offers you loads of unique experiences. Why not book a Day tour with us? 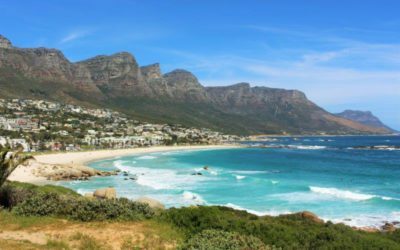 Popular offers include the Cape Point and Cape Winelands tours. Want to do an internship for your studies abroad? 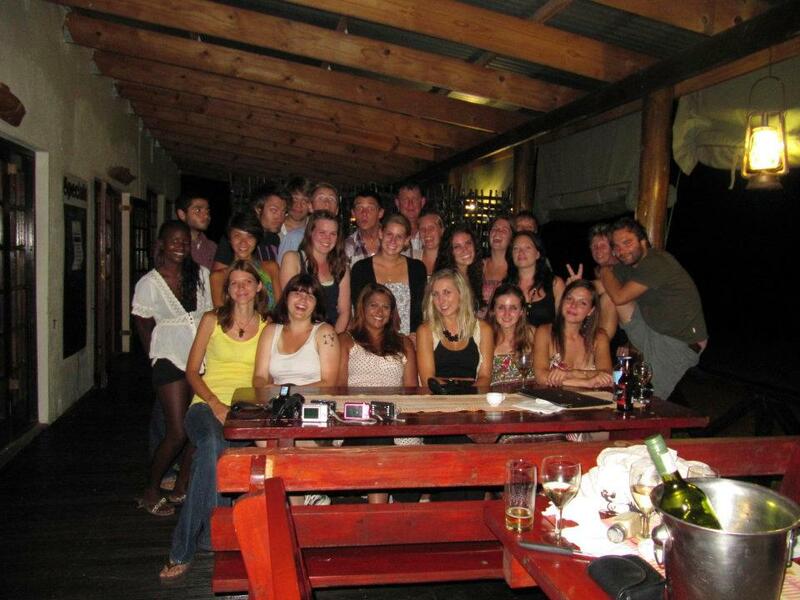 We offer internships in South Africa in Hospitality, Teaching, Marketing and tourism! Gain valuable experience while traveling! Offering you multiple package deals for South Africa (Cape Town, Garden Route, Johannesburg) and Namibia. Want to leave your mark while being a tourist? 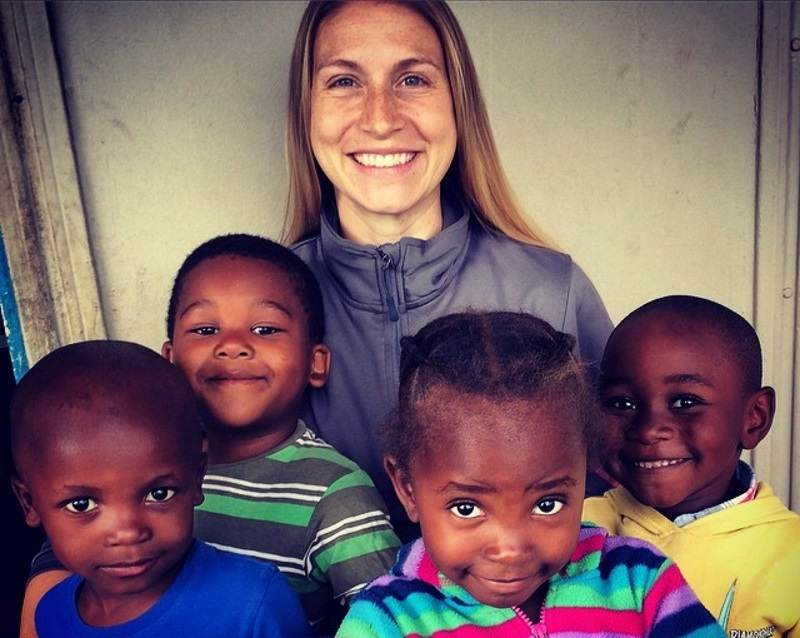 Apply to volunteer! We offer amazing animal and social opportunities in all major areas of South Africa and Namibia. 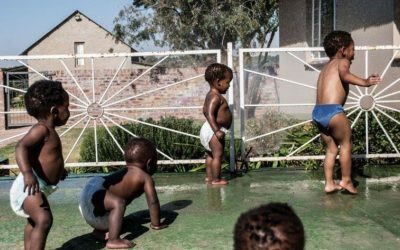 From Children’s Homes to Wildlife sanctuaries to Big 5 Game reserves! The opportunities are endless. Making a difference one day at a time. 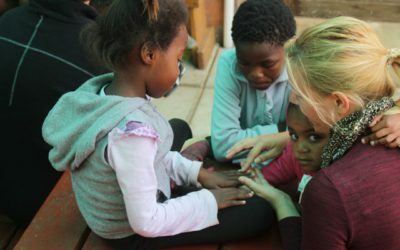 Claim Victory offers you the opportunity to volunteer at various Wildlife & Social projects across South Africa and Namibia. 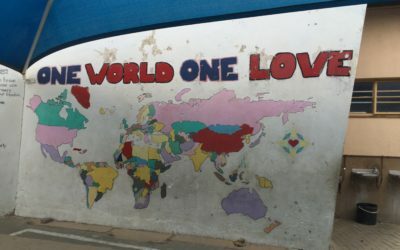 Each of our projects we offer has been visited and evaluated by our team to ensure that the work you take part in is not only ethical, but makes a true contribution to help make Africa a better place. We also offer amazing tour opportunities for every type of traveler. 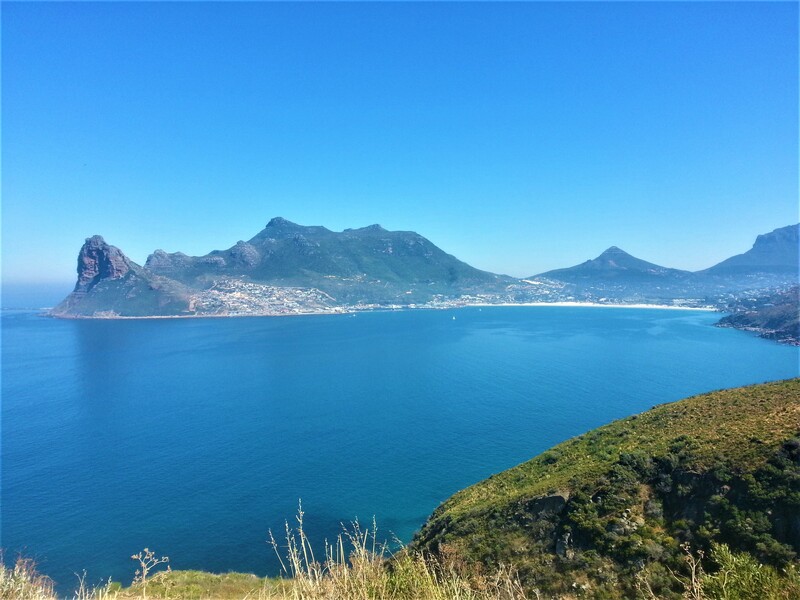 In Cape Town, we offer Cape Point tours, Wine tasting tours, Township tours as well as interactive Cape Town City tours. 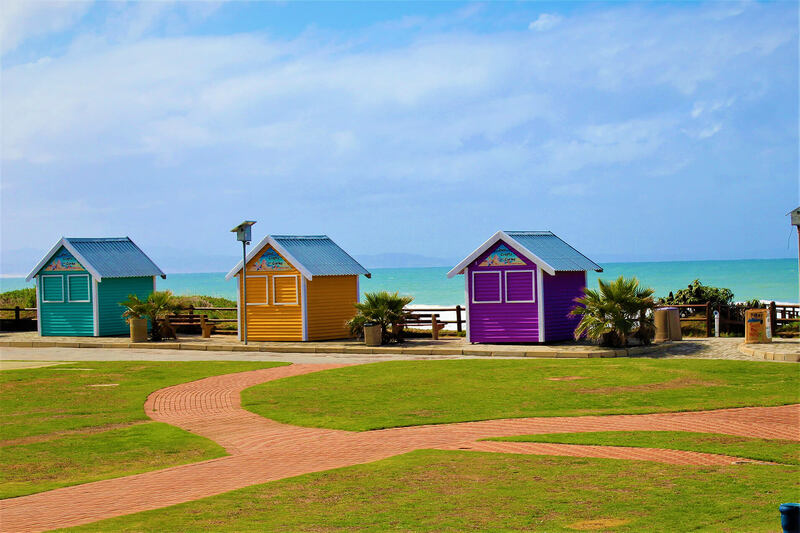 Along the Garden Route, we take you to areas such as Mossel Bay, Wilderness, Oudtshoorn, Knysna, Plettenberg bay, Stormsriver, Jeffrey’s Bay and even the popular ADDO National Park which is located near Port Elizabeth. In the Johannesburg region, we are able to offer you Kruger National Park adventures, as well as Soweto township tours. Copyright © 2016 Claim Victory Volunteers. 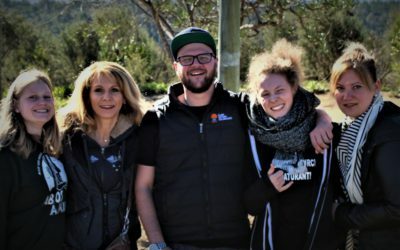 Claim Victory Volunteers is a “international Volunteering agency” located in Cape Town, also offering day tours in the area and Garden route tour packages.